A new spin on bottled water...cartoned water. 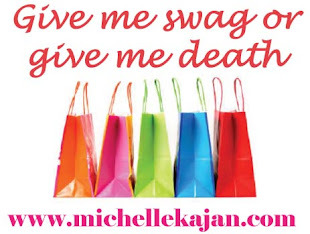 Ever go shopping OR receive a gift and think "who'd a thunk it!" An Eco spin on bottled water, cartoned water is super unique and a new size that I actually like. I drink a lot of water and bang through a 16oz bottle pretty quickly so a carton would work nicely. Currently it's only available in this large size and is very pricey. 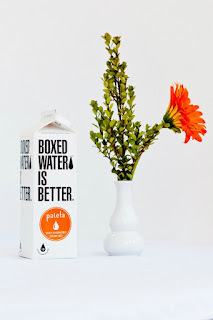 You can co-brand the water with a sticker but I'm told very soon you might be able to directly imprint on the carton, which is very exciting!! Call me to order!